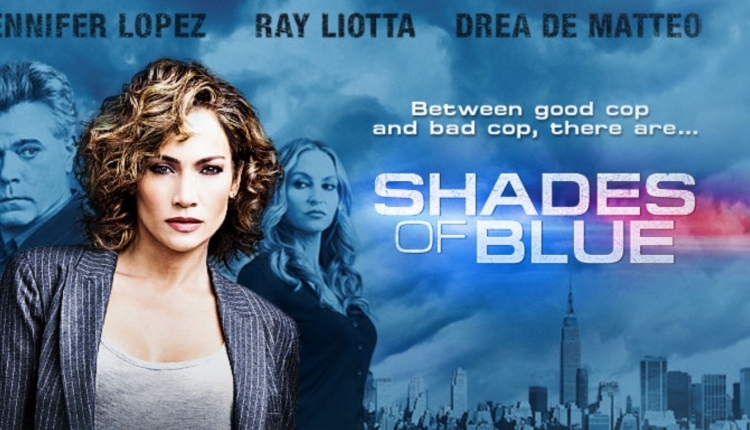 Shades of Blue premiered in January 2016, with an ensemble cast that included Jennifer Lopez, Ray Liotta and Drea De Matteo. Its gripping and compelling plot, intense screenwriting and phenomenal performances drew consistently high ratings, rave reviews and countless loyal fans. Upon announcement of the release date of the show's third season in April this year, it was also announced that the third season would also be the final season, which came as a huge and unexpected disappointment for fans of the show. Although the exact reason for the cancellation isn't entirely clear, it seems that a large part of the decision was likely due to Jennifer Lopez's busy schedule. The show has so many other aspects that make it unique and many other avenues that could be explored, even in the absence of Jennifer Lopez or her character, Harlee. Many fans, like myself, are fans of other actors that star in the show, such as Drea De Matteo and Ray Liotta and we are gutted to see it end so unexpectedly and after such as short run. Shows of this calibre don't come around often and we would love to see it continue for a run that it deserves, with another lead actress if necessary, such as Drea De Matteo, playing the lead female on the show. We, the undersigned, request that the NBC crime drama series, Shades of Blue, be continued, after it's third season, even in Jennifer Lopez's absence, with another lead actress, such as Drea De Matteo, who plays Tess. The Save NBC's Shades of Blue!! petition to Adi Hasak (creator), Shades of Blue producers & NBC was written by Mel and is in the category Television at GoPetition.